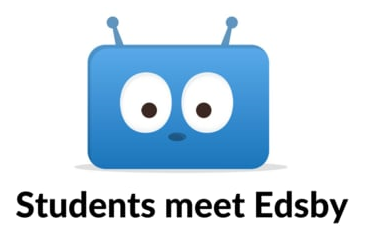 Login to your Edsby account to check in and see how you are progressing in your classes. All you need is your SGDSB student login information –> your username is the first 4 letters of your first name and the first four letters of your last name. Your password is the unique password you use to access the GCSH server. If you have forgotten your password or would like to change it, you can visit Ms. Fran in the library any day between 8:30am and 4:00pm. If you have any problems or questions about Edsby, visit the HELP page or speak with a teacher.